A pendulum consists or a metal sphere attached to a thin thread, as shown in Fig. 1. 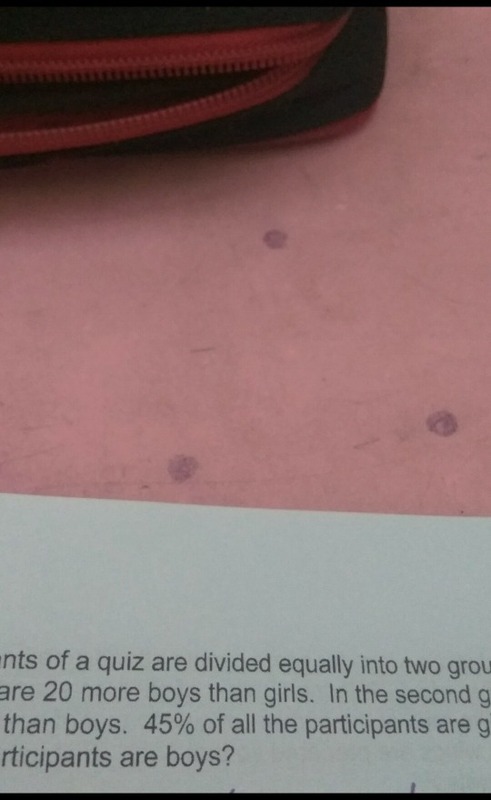 When the thread is vertical, the metal sphere is at O. 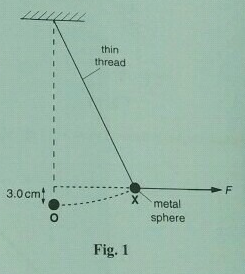 The metal sphere is moved from O to X and held in position X by a horizontal force F.
A student determines the time for one complete swing of the pendulum. She uses two methods. In the first method, she measures the time for one complete swing. In the second method, she measures the time for 20 complete swings and divides the total time by 20. Explain why the second method gives a more accurate result than the first method. Q. 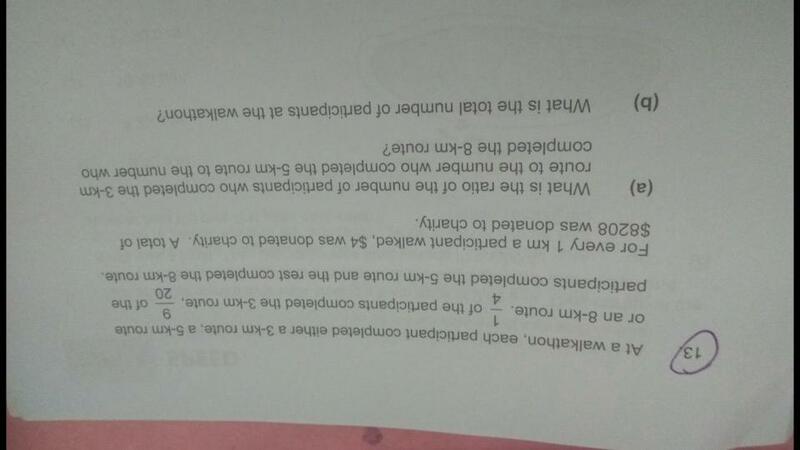 The participants of a quiz are divided equally into two groups. In the first group, there are 20 more boys than girls. In the second group, there are 12 more girls than boys. 45% of all the participants are girls. How many participants are boys? Lina wanted to buy a bag. She saw a red bag on sale at 15% discount and a blue bag at 20% discount. Both bags had the same original price before the discounts. To buy the red bag, Lina would need $2.50 more than what she had. So Lina bought the blue bag. After that , she had $2 left. (a) What was the original price of the red bag? (b) How much money did Lina have at first? 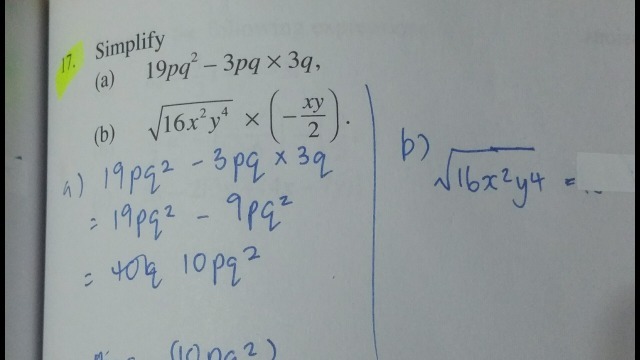 How do I solve both equations? 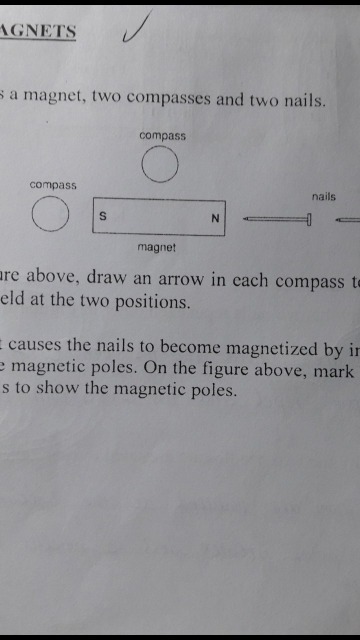 Please explain how do you solve them. Thank you. 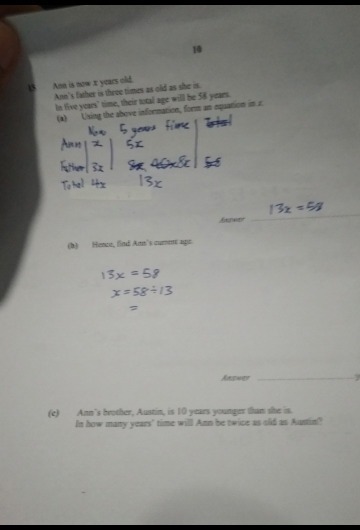 Can someone help me with both equations? Please? 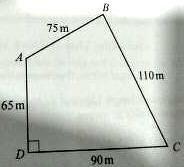 How to do this question?pls help. Thank you. Q. The diagram shows a sketch of a field. Make an accurate scale drawing of the field. 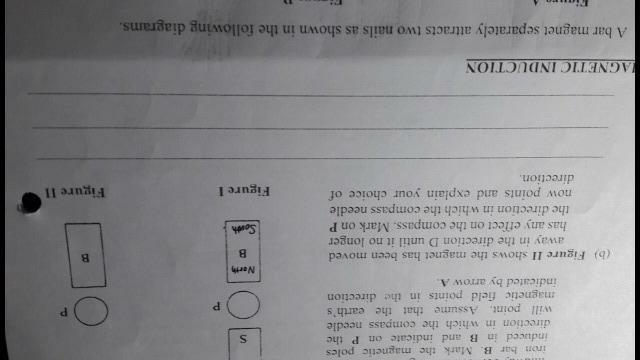 If the scale of 1 cm represent 10 m.
Q.2. A polygon has n sides. Four of the exterior angles are 23°, 35°, 18° and 14°, while each of the remaining (n - 4) exterior angles is 30°. 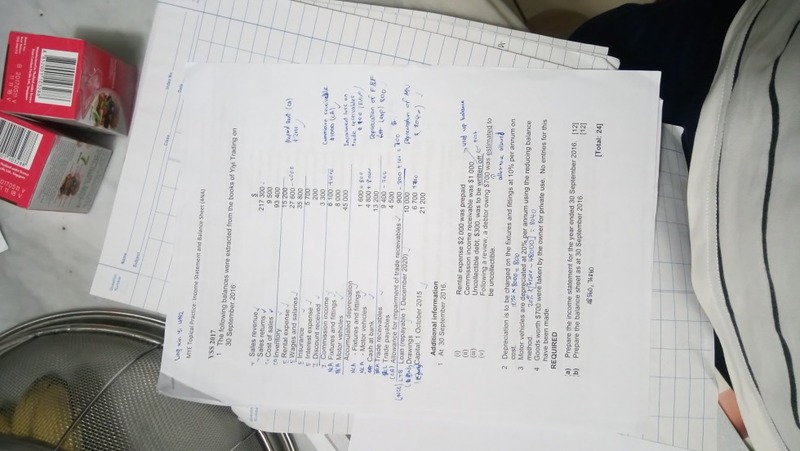 Find the value of n.